I've recently had the pleasure of trying out two beautiful, ultra indulgent face masques from Sjal Skincare. Sjal - a Swedish word meaning spirit, mind, heart and soul- is the brainchild of mother/ daughter duo Karen and Kristin Petrovich and is renowned for merging Eastern and Western beauty concepts and technologies. Sjal products utilise the latest in scientific advances whilst maintaining a holistic approach to skincare using a unique combination of Ayurvedic, Chinese, Tibetan, Homeopathic and Vibrational medicinal elements that come together to create some truly luxurious products! I'm not joking (for once), this product is incredible. It's actually probably the only mask I've used recently where I've literally thought 'wow, that's actually done something' after I've wiped it off! This mask contains two types of pearl - a 'micro pearl extract' for brightening and evening out skin tone and crushed pearl to gently polish the skin. Fruit and vegetable enzymes including mushroom, pomegranate, pumpkin and papain (a component of papaya) provide a thorough yet gentle acidic exfoliation while royal jelly and fennel extracts go to work softening and nourishing the skin. This is already a heck of a lot to get excited about but the really gorgeous thing about this mask is the fact that it contains derivatives of DIAMONDS, SAPHIRE, RUBY, AMETHYST, CITRINE and SMITHSONITE. Sorry about the caps, but I think they're warranted in this case. Now, what on Earth could diamonds and rubies have to do with skincare? Well this is where the Vibrational Medicine aspect of Sjal comes into play - these gemstones are added to promote clarity and balance and bring vibrational energy to the skin! That's a lot to fit into one pot but all of the components I've mentioned come together to create one surprisingly gentle but ultra effective face mask - there was no tingling or discomfort while the mask was on and once I'd rinsed it away my face felt like I'd just had micro dermabrasion minus that stinging feeling. 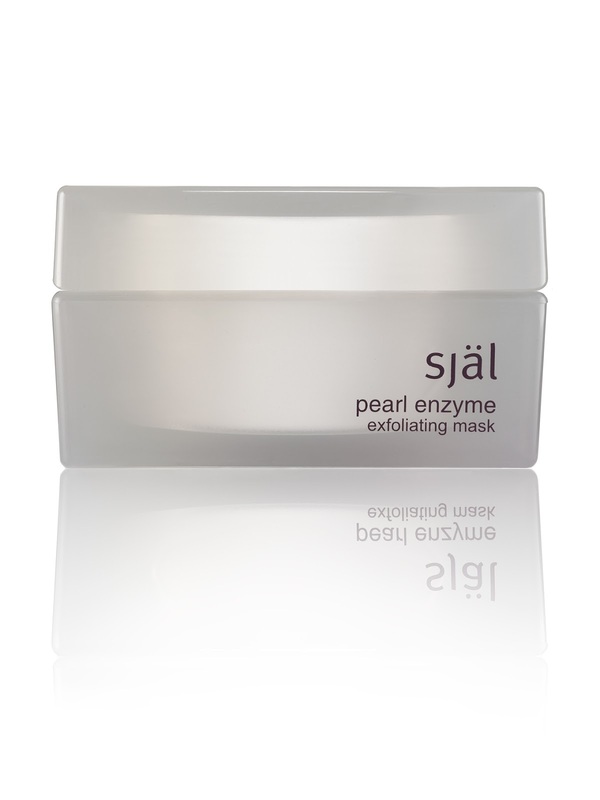 Sjal Pearl Enzyme Exfoliating Mask retails at £110 for 60ml at Space NK. This little pot of luxury was developed to calm and firm the skin as well as aid in minimising pores. A variety of Chinese herbs, silk proteins and Blue Lotus extract combine to protect, soften and calm your face while a Copper peptide and 'DNA Booster' containing GOLD, SILVER and PLATINUM (there we go with the caps again) contribute to a firming and lifting effect. Blue Sapphire, which is believed to stimulate the pituitary gland (which in turn increases melatonin production to combat aging) is the vibrational energy component of the Kashmir Saphir mask and is included to promote clarity and purity! This mask also incorporates bio-chemical tissue salts into the mix which aid skin recovery after exposure to harsh elements including cold wind and sun. The mask can be used after the Pearl Enzyme Exfoliating mask to leave skin soothed and smoothed with improved elasticity. I found that the Kashmir mask is rather tingly when on the skin but afterwards my face felt refreshed and energized with zero discomfort/ reaction. Sjal Kashmir Saphir Perfecting Mask is available at Look Fantastic for £112 for a 60ml jar. This dynamic duo may be jaw-droppingly pricey but truth be told, a little bit of product goes an awful long way. 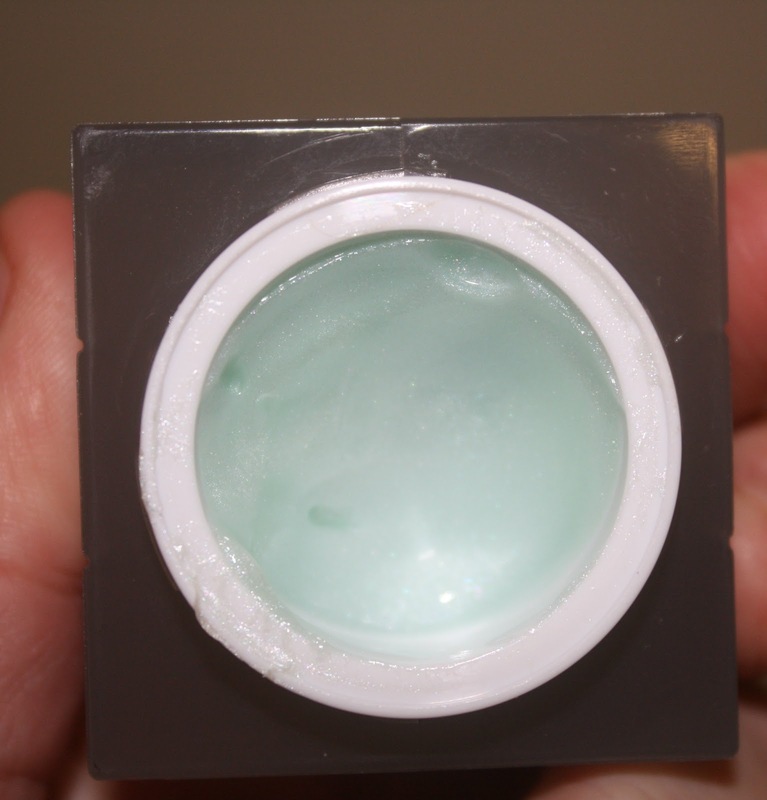 I received small sample pots of each, used both twice and have barely made a dent. Much like Creme de la Mer and La Prairie, Sjal face masks are investment pieces indeed but good ones at that! When it comes to facial mask I think the copper repair cream does a great deal. For the last 10 years I have been using this and the results are really awesome.